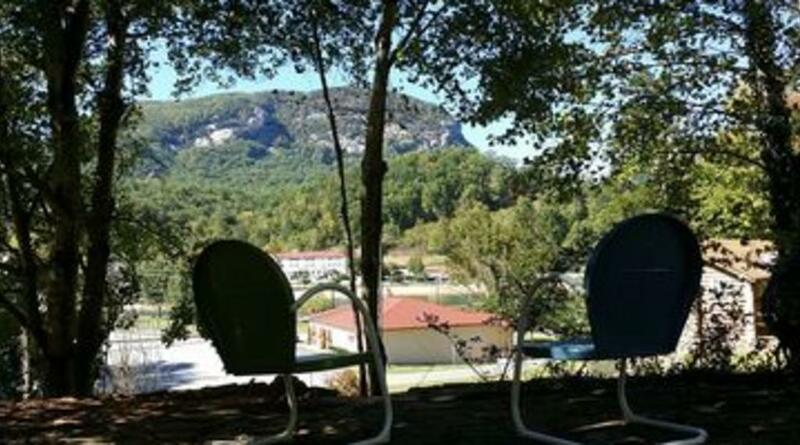 Andy's place is a 3 bedroom 2 bathroom home close to Lake Lure and Chimney Rock Village. 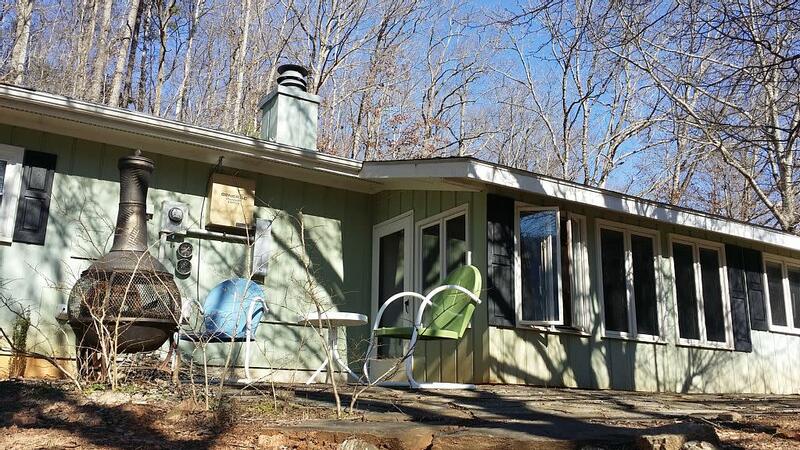 The two traditional bedrooms have queen size beds and the third bedroom is a sleeping port with a full and twin bed. It has a fireplace and full kitchen, along with washer/dryer. 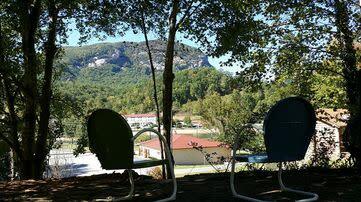 The cabin is within walking distance of the inn and restaurants of Lake Lure.